We have gained expertise in delivering a comprehensive assortment of CS1 (Chromo) Self Adhesive Paper label stocks. 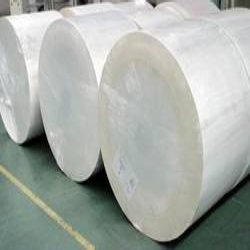 These products are available in roll & sheet forms and manufactured using various types of face stocks. Available in several standard specifications, these products can be further customized as per the needs of the clients. Looking for CS1 Chromo Self Adhesive Paper ?